James Avery, the bulky character actor who laid down the law as the Honorable Philip Banks in “The Fresh Prince of Bel-Air,” has died. Avery’s publicist, Cynthia Snyder, told The Associated Press that Avery died Tuesday in Glendale, Calif., following complications from open heart surgery. He was 68, Snyder said. 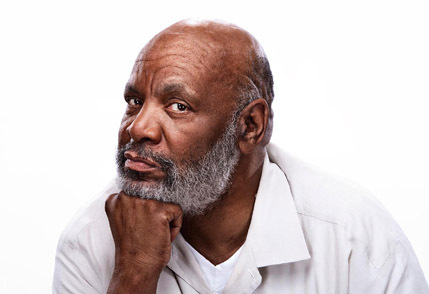 James Avery was a remarkable TV and Film actor who left an indelible mark as one of the greatest TV dads of all time. My thoughts go out to his family and friends.